Japanese Concerts-Tours-Tickets North America: HEIDI To Perform in L.A.
HEIDI To Perform in L.A. It has just been announced that Visual Rock Band ‪#‎HEIDI‬ will perform at Pacific Media Expo (PMX) on November 07-09, 2014 in Los Angeles, CA. 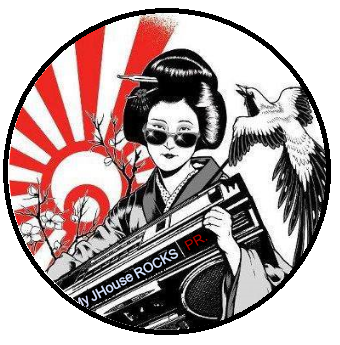 MJHR-JAPANESE ROCK RADIO Streaming 24/7. My JHouse ROCKS! Tune In by Computer or Cell Phone or Launch in Media Player! 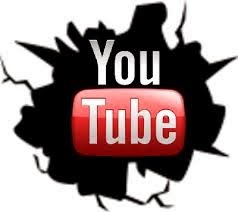 JROCK-ANIME ROCK-VISUAL KEI-JPOP-MAINSTREAM and MORE!! !